The Roar Before the 24 is complete and the MINI JCW Team is happy with the results. After three days of testing the 37 with Mat Pombo behind the wheel ran the fastest lap in the ST class. 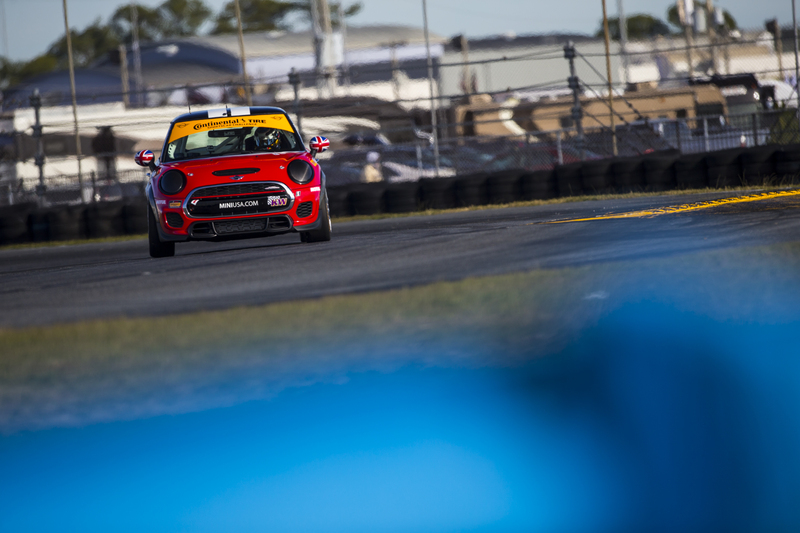 The team looked impressive whipping the MINIs around Daytona. Reminding everyone in attendance of their dominant performance at last year’s BMW Endurance Challenge. 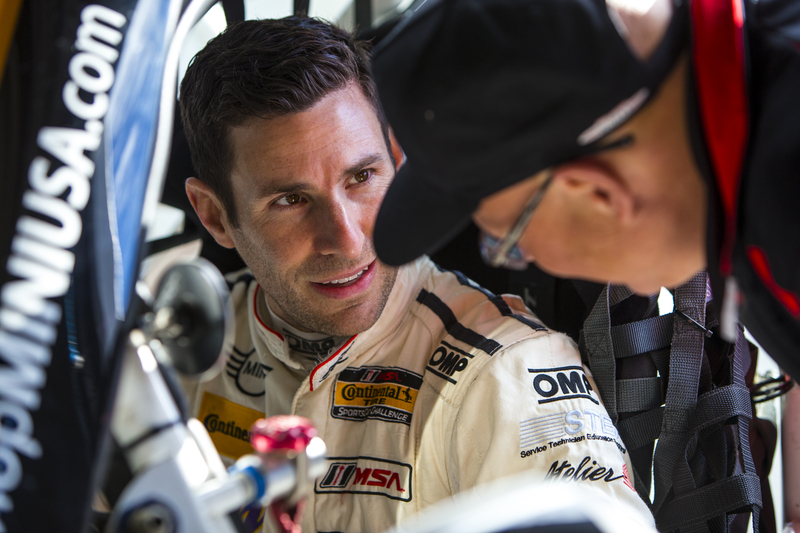 Six different drivers got seat time at the Roar. Derek Jones and Nate Norenberg also took their turns behind the wheel of the 37 while Mark Pombo, Jared Salinsky, and Mike LaMarra piloted the 73 around the track. The Roar results proved that the team won’t be taking a step backwards after last season’s success.